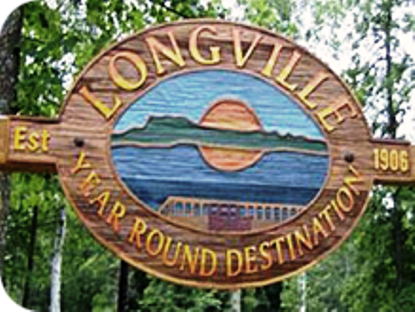 Chippewa National Golf Course is a Public, 9 hole golf course located in Longville, Minnesota. Chippewa National Golf Course first opened for play in 1987. 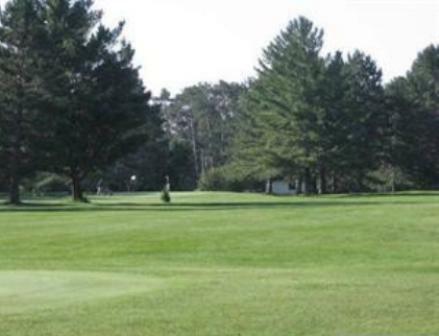 Chippewa National Golf Course is a relatively tough course because it is cut out of the woods and built on gentle rolling hills. This very scenic course is home to an abundance of wildlife, and water hazards come into play on three holes. The signature hole at Chippewa National Golf Course is #5 which is a 70 yard water carry. The fairways are wide open and the greens are medium in speed and size. Rolling terrain encompassing lakes and woods. Beauty everywhere AND a challenge. 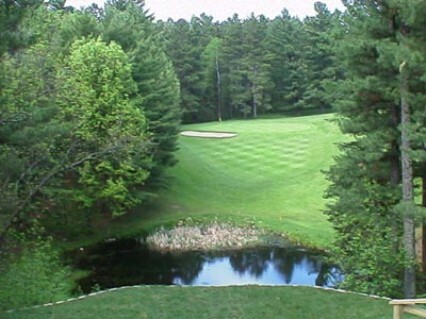 Chippewa National plays to a maximum 9-hole distance of 3,120 yards and a par-36. The course rating is 35.2 with a slope rating of 123.